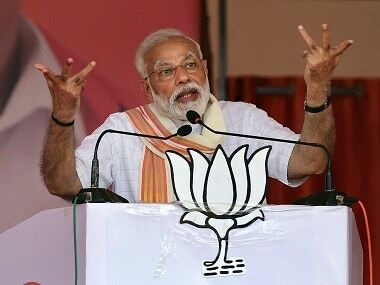 New Delhi: The Samajwadi Party on Sunday asked the BJP to opt for a politician and not an apolitical person as its presidential candidate on a day the saffron party also reached out to the TMC and the BJD on the issue of a nominee. 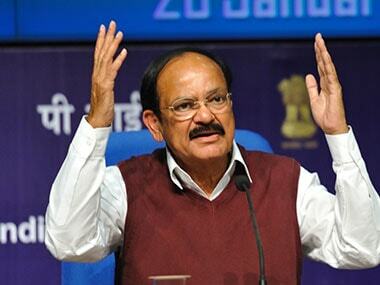 Union minister M Venkaiah Naidu spoke to Ramgopal Yadav and Naresh Agarwal of the SP and also met BJP ally and Union minister Ram Vilas Paswan, who assured him of his party LJP's support to the BJP's choice. BJP sources said the SP leaders told Naidu that his party should choose a political person. Naidu, who along with Union ministers Rajnath Singh and Arun Jaitley are members of a party panel formed to consult parties to evolve a broad consensus, later briefed BJP chief Amit Shah, the sources said. Jaitley spoke to All India Trinamool Congress (TMC) and Biju Janata Dal (BJD) leaders. 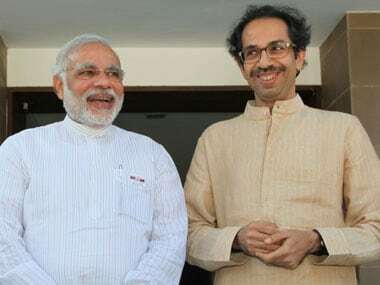 Shah, who is in Mumbai on a three-day tour, had met Shiv Sena president Uddhav Thackeray in the morning. 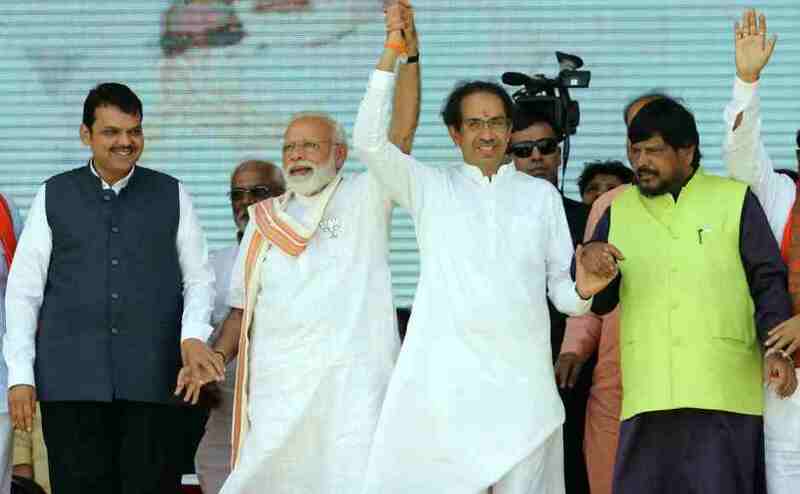 Though the saffron party has been speaking to different parties across the ideological spectrum, it has given no indication of who its choice for the top constitutional post will be. 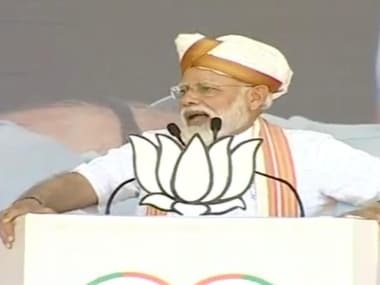 Many party leaders have suggested that its top brass may opt for somebody moored to the saffron party's core ideology, but there has been no word from the leadership.